Whether you are here for business or pleasure, the Best Western Smoky Mountain Inn is your place to stay. 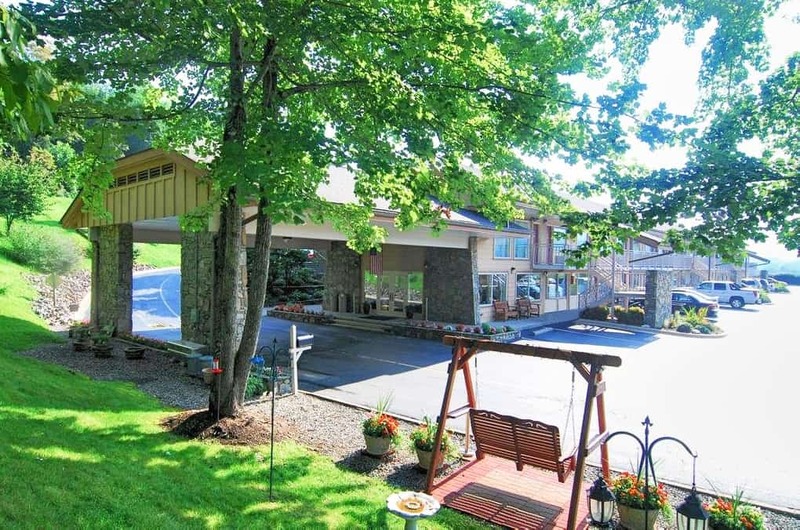 Nestled in the Heart of the Smoky Mountains, Breathtaking Mountain Views. Close to Great Smoky Mountain Railroad, Harrah’s Casino, & Biltmore Estate. Easy Access to Blue Ridge Parkway & Great Smoky Mtn. National Park. Group Friendly with 58 Rooms.